Vanderkitten Entourage Racing had a busy first month! At the beginning of the month, Alex Forte recently traveled to Waterloo, Wisconsin for the Trek Cup weekend. She had the opportunity to race top, pro/elite female domestic and international athletes, placing 3rd and 9th in the Women’s Elite races. 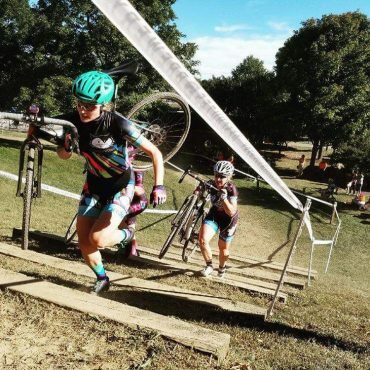 Then Alex and teammate Ellie Sterne competed against a strong, elite national level women’s field at the annual “Rocktown Cyclocross Festival” in Harrisonburg, Virginia. The VKCX duo dominated the podium, placing 2nd and 3rd respectively!! 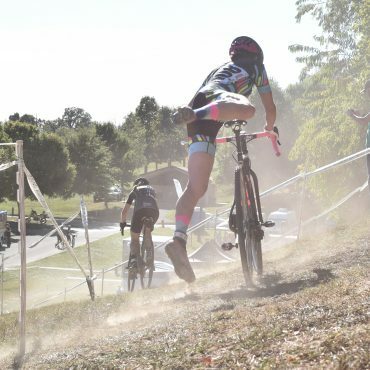 Most recently Ellie secured a 4th place podium spot at “Go Cross” in Roanoke, Virginia against a tough pro/elite women’s field that included 2 cyclocross national champions. We can’t wait to see what the rest of the season holds. Keep it up ladies!